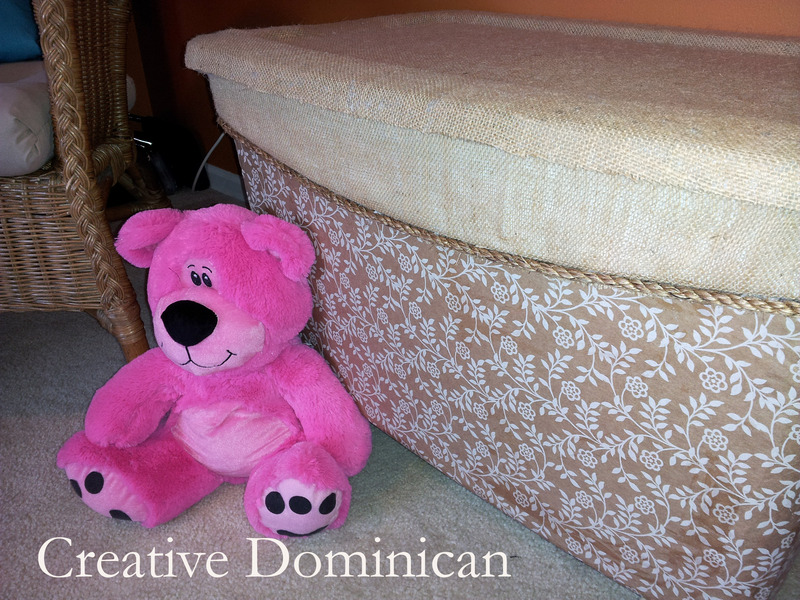 Crafty, creative, thrifty Dominican chick! Like it? I think it looks great. The bin is in my family room so I picked materials that would go well with my current decor, but the possibilities are endless. I brushed the Mod Podge on the bin with a sponge brush working in small sections so I could attach the wrapping paper and keep wrinkles to a minimum. I still had to recruit a helper to hold the bin down for me. Isn’t he cute? 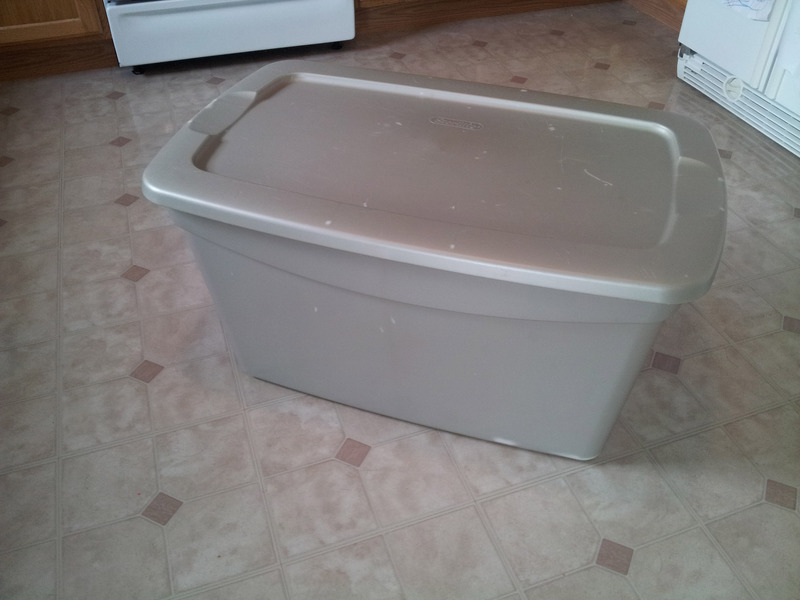 My bin had a bit of a curve at the top. In the picture above you can see that I made some cuts to the paper so it would bend better and stay smooth below the curve. After I had it nice and smooth I trimmed off the extra paper. 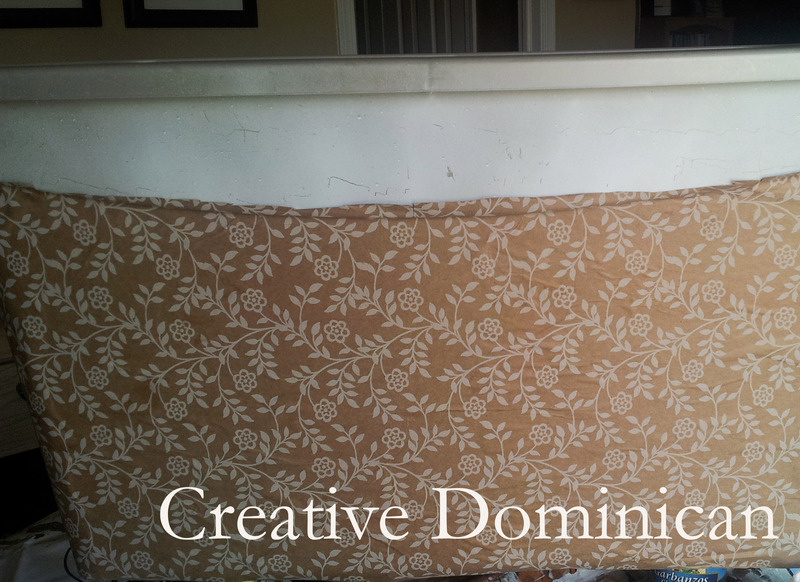 I covered the lid and the section with the curve with some burlap using my hot glue gun. Now it was time to attach the legs. Attaching the legs was super simple, I just drilled a hole and screwed them right in. They are on super tight, I got this idea after putting together one of my daughter’s ridding toys where the screws just went right in to the plastic. The screws that poked out inside were large and I was worried that they could scratch my little one if she decided to sit inside, so I added the Lock nuts to the top to cover up the pointy part and avoid any problems later. 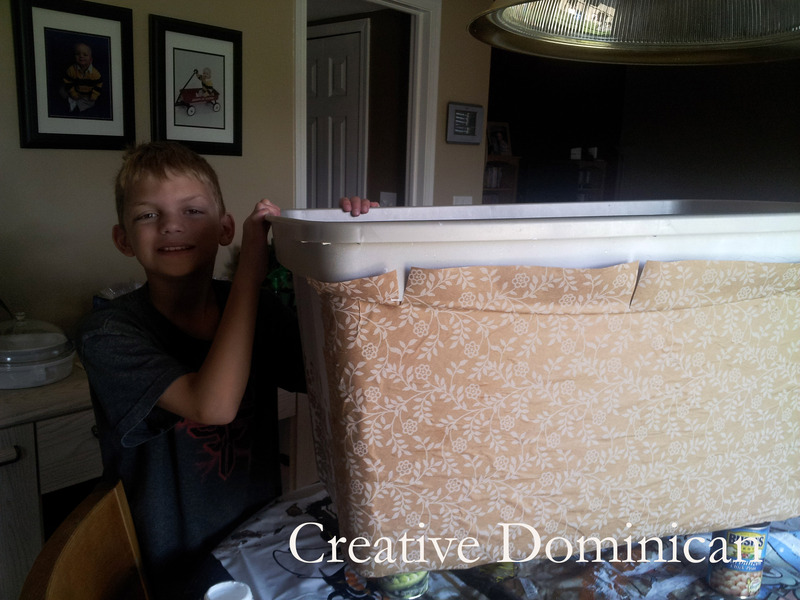 Posted in DIY Projects and tagged Decorative Storage, DIY Toy Box, dollar store craft, Makeover, mod podge, Toy Storage, upcycle. Bookmark the permalink. Thanks Stephanie! Have a great day. Wow I LOOOOVE this idea Rebeca, and I would never have said it was paper, awesome, when I first saw the pic I thought it was all fabric. It looks really good… it gives me lots of ideas to make around here with all the containers we have!!!! =D Awesome share! Thank you soooo much Cami! It was a fun one to do and the possibilities are endless, I’m already thinking of doing the same thing to the one in my son’s room too. Thanks sooo much for the visit and sweet comment. I hope your feeling better. Found you through Hometalk. I am SO doing this for my daughter. She has a storage box FULL of dinosaur figurines and Webkinz. I’d love to doll up a container to better suit her personality! Hi LuAnn! Thanks so much for the visit. I’m so glad you liked and took the time to visit. Have a great week. Awesome as always! I’m impressed! Thanks for the visit and sweet comment! So glad you like and I’m glad I found your site. Have a great week! Awesome. I’ve pinned this. It would be a perfect organization solution for our family room! Thanks so much Emily! Have an awesome week. This is an incredible idea! I’ve been racking my brain trying to come up with a way to “hide” the toys in the living room – and I think I just found it! Yay! We’ll be featuring this over at Someday Crafts tomorrow! Thank you Miranda! So glad you liked this and thanks for the feature. I’m so honored! Wow!! 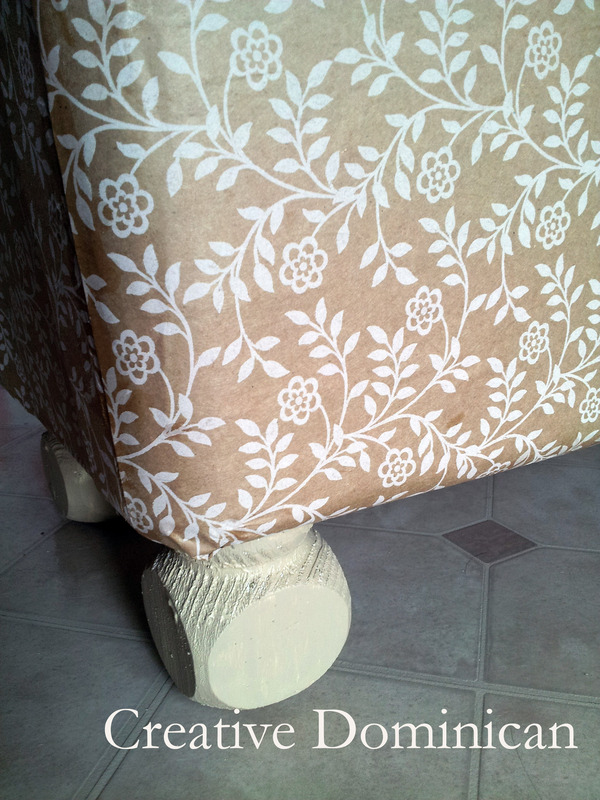 I, too, thought you used fabric to cover the whole box….love that wrapping paper!! 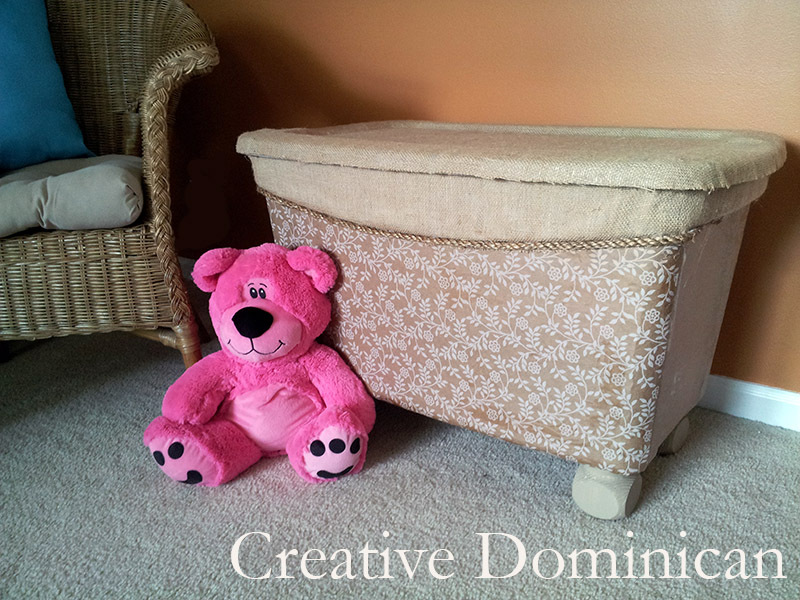 Without the lids, this would make cute laundry hampers for my girls’ rooms and so coordinated to their styles!!! I have a couple of these boxes that got damaged when we moved that I could just duct tape and cover up. Score!! Thanks for the idea!! I found you through Inspire Me Link party and now am your newest follower by email and on pinterest. Awesome! Thank you Stacey. The possibilities on this are endless. I’m even looking at all my plastics bins now and thinking of re-doing them all..LOL. Thanks so much for the follow! I hope your having a great weekend. Wow, that is impressive! I love how it looks! And you made it look so easy! Thank you! It actually was very easy 🙂 So glad you liked it. Thanks for the visit and taking the time to comment. I look forward to following your blog and getting to know you better! LOL Thanks Jan! Thanks so much for the visit and a huge thank you for the follow. Have an awesome week. Love it…it does look like you used fabric! Great makeover!!! Looks awesome! Thank you so much for linking up to the Tuesday To Do Party!!! Can’t wait to see what you share this week!! Oh no, the pressure is on now! LOL. 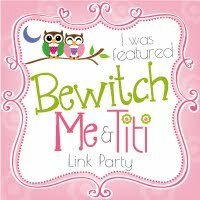 Thanks so much Jami I’m so glad you liked it and I’m glad I found your link party. Have a great week. Awesome I’m in need of a toy box but don’t want to spend a lot if money. This is a great saving!!! Awesome Miriam! So glad this project will come in handy for ya. Thanks for the visit and taking the time comment. Saw this on RoadKill Rescue – AMAZING! Awwww thank you for clicking over and visiting! I’m glad you like it. Have a great weekend. Hi There! My name is Rebeca but my friends call me Beca. I'm a wife, a mom, a web designer and crafter. I love to create things and it's a way for me to relax and remember my mother who was the most creative and talented person I have ever met. Thanks for stopping by. TGIF Link Party No. 13 – I’m Co – Hosting!